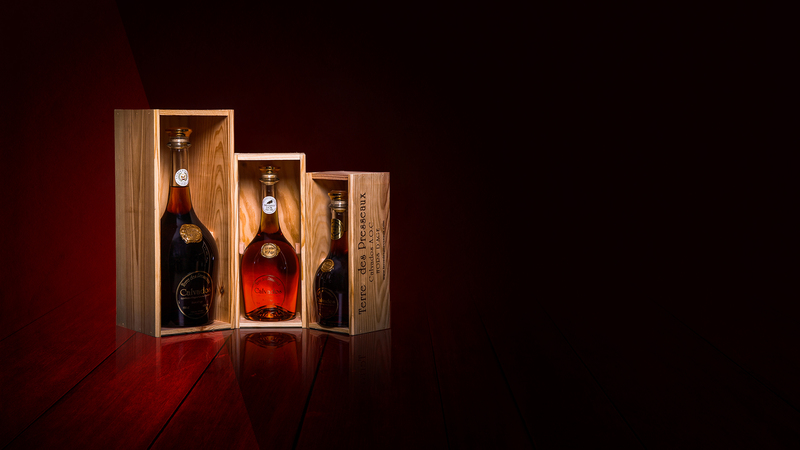 Decades of aging are necessary to develop a nectar with the quality so pure and now approved by leading specialists. Our lines are available from the most selective restaurants and professionals such as Taillevent, Le Bristol, Le Martinez, Le Métropole Monte Carlo and many others just as exceptional. 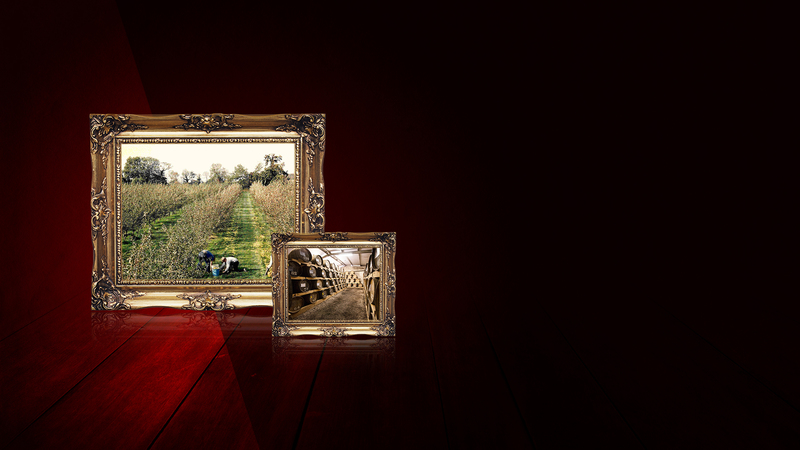 “Les Presseaux” is the name of the land located in the center of Calvados (Normandy) and whose peculiarity is to furnish the apple the ideal conditions for its blossoming. It is especially for this reason that the calvados that comes from it reaches such an exceptional quality. 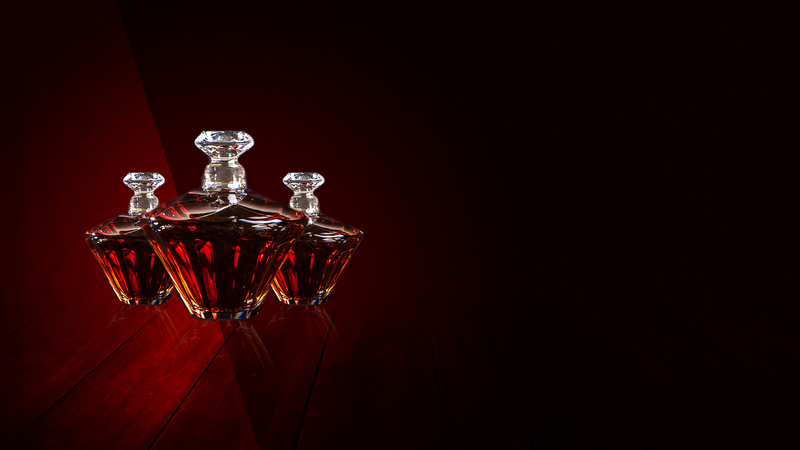 Our know-how acquired since 1615 allows us today to provide you Legendary A.O.C Calvados. To sublimate them, they are presented to you in Diamond Carafes made with Bohemian Crystal. They will be brought to you, with white gloves, on the most beautiful avenue in the world (Les Champs Elysées) , at L’Atelier Etoile de Joël Robuchon.